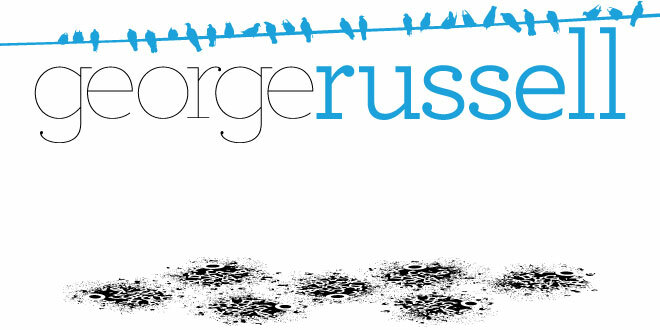 George Russell, Vis Com: Vis Com 3rd year. Their basic use of the roman numerals IV, meaning 4 (the sequel number) were enough to advertise GTA without using their name. This made me think if I were just to use 'III' for the third year of Vis Com but add a spin onto the design of it, could it work?